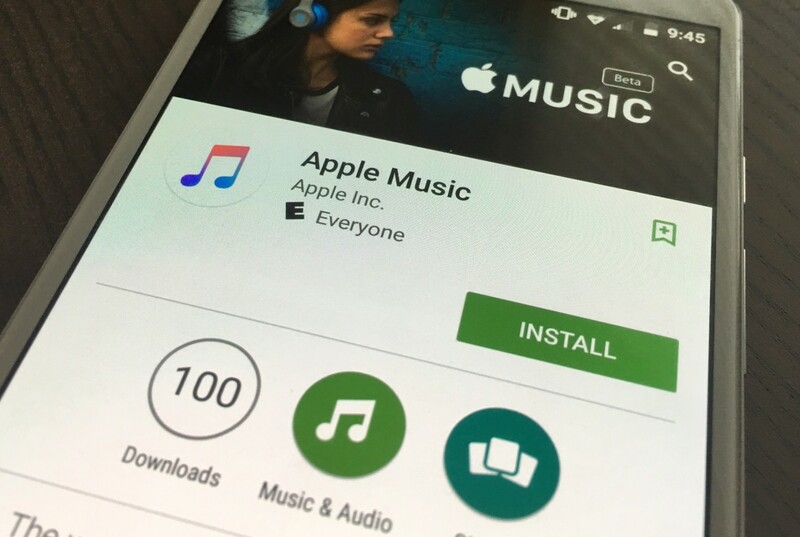 It started on iOS, but Apple Music has now made its way to Android. Those without iPhones can take the new Apple Music (at least to Android users) for a three-month free trial, too. In addition to streaming music, Android users will now have a direct link to iTunes, and can listen to Beats 1 radio. The app is free to download, but will cost $9.99 per month once the free trial is over. It may not compel music fans to migrate from Google Play Music or Spotify, but at least Android users can decide that for themselves now.